In a bowl, mix together all of the ingredients except the meatballs. Place the meatballs and the sauce in a saucepan over medium heat; stir to cover the meatballs. When sauce starts to bubble, turn down to low and stir occasionally; cook for ~5 more minutes. 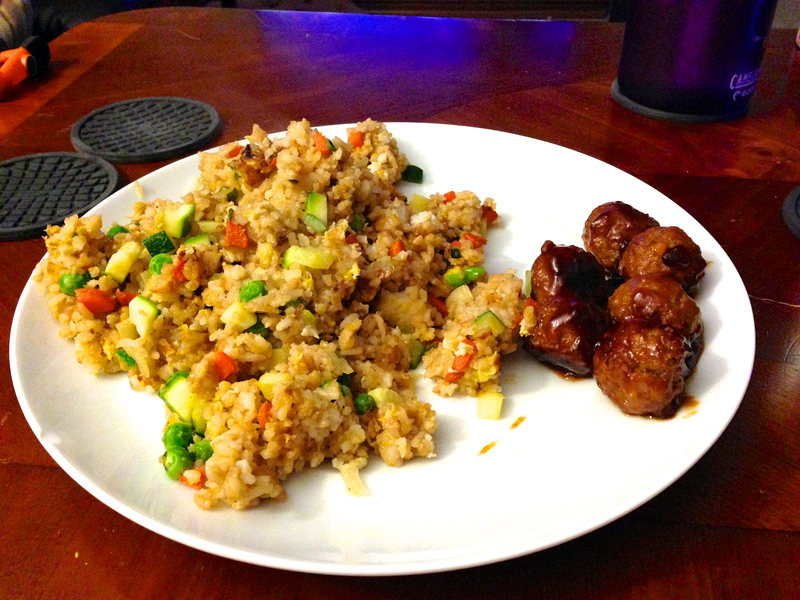 This entry was posted in Asian, Condiments & Sauces, Entrée and tagged asian bbq meatballs, asian bbq sauce, asian meatballs, bbq meatballs, meatballs on March 31, 2014 by Miranda @ Tempest Books.